Upon entering the gates you are surrounded by beautiful modern sculptures situated at The Menlyn Boutique Hotel. The menu is inspired by Pellie Grobler and changes seasonly. The standards of this fine dining restaurant are upheld throughout your dining experience with impeccable service, delicious dishes, plated beautifully all served with finesse. 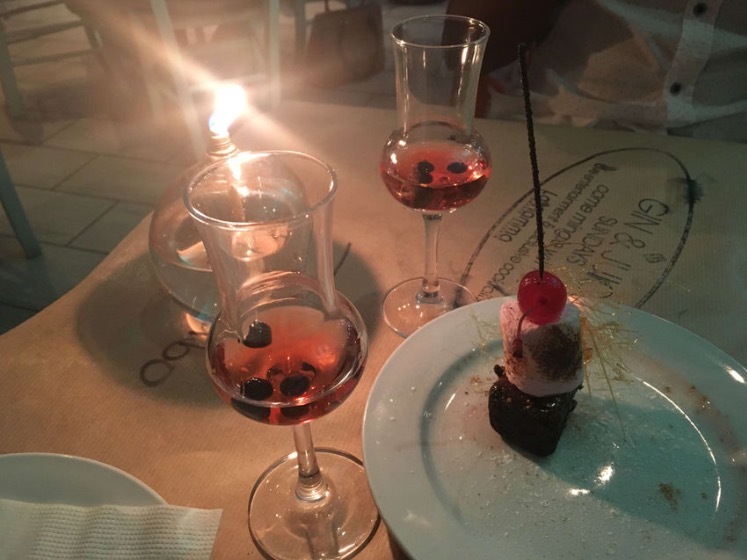 Italian wine served with the most authentic Italian food. This is a small restaurant with excellent service, makes for a truly special and intimate dining experience – A true gem found in Faerie Glen. 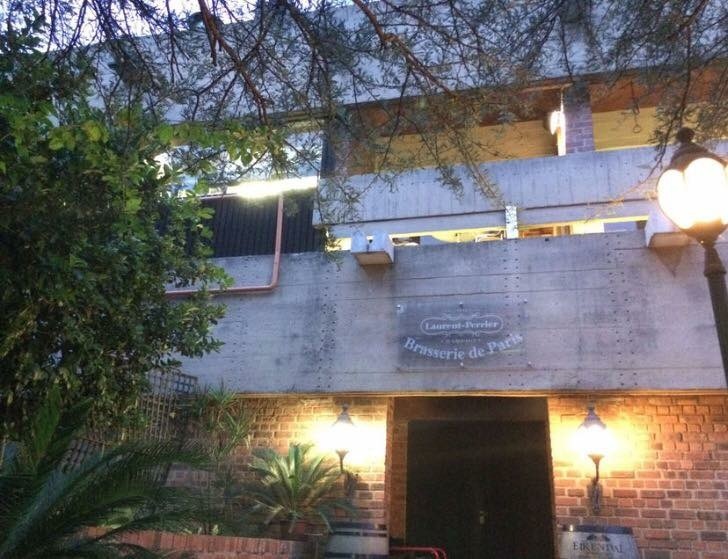 Situated in the lovely suburb of Waterkloof, this is where you will find Brasserie de Paris. They offer private seating on the terrace where you can enjoy a romantic candlelit dinner. You have two options which you can order from, a set menu or al a carte menu. Tc and I had the chateau briand for mains and it was a lovely piece of meat cooked to perfection, the service is great and non-intrusive. The Royal India is the new kid on the block at Willow Way centre, this restaurant is stunning from the beautiful gold wall paper to the exquisite floors. You are really transported to a 5 star Indian experience and the service matches the impeccable cuisine, definitely an authentic Norrhern Indian Cuisine situated in Pretoria East. Located just off Watermeyer off ramp on the N4, you can watch sushi chefs prepare your delicacies in the middle of the restaurant. The sushi is very well priced and they have a variety of sashimi dishes. The restaurant is also well decorated and great care is taken for dine in customers. Situated in Waterkloof, you can enjoy sundowners while over looking the Golf Estate. We visited DK burger following an introduction to Wagyu beef (also known as the caviar of beef) at the Taste of Joburg festival, we searched high and low for a resturant in Pretoria which would satisfy our craving and we found DK Burger. DK also offers a variety of different burgers and craft beers on their menu, we really enjoyed the sweet potatoes fries served in authentic rural South African inspired tin cups. The saying goes… don’t judge a book by its cover and with most restaurants in Pretoria I was pleasantly surprised. What a beautiful restaurant! You are welcomed by friendly staff who were all dressed in red berets, simplistic decor featuring black and white floors with white linen. My favourite dish at this culinary establishment is the calamari, pear and Roquefort salad. The service is commendable, the waiters are attentive, management is always in line of sight and it is always wonderful to meet the chef! Situated in Waterkloof with an overlooking view of the surburbs below, one can experience breathtaking sunsets and views from this beautiful restaurant. Priva lounge is a vibey restaurant which provides live music and also has a whiskey and cigar lounge. They have an extensive wine list and meals are plated beautifully. 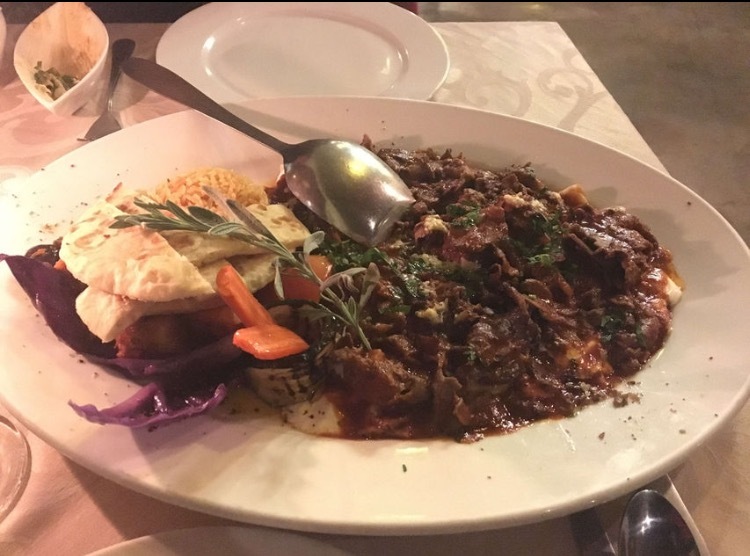 The staff is friendly and extensively knowledgeable about their restaurant’s cuisine, this makes for a perfect night out in Pretoria’s hills.